Lorenzo Thomas is a Professor of English at University of Houston-Downtown. He is the author of Extraordinary Measures: Afrocentric Modernism and Twentieth-Century American Poetry (University of Alabama Press), which was named a Choice Outstanding Academic Book in 2001. 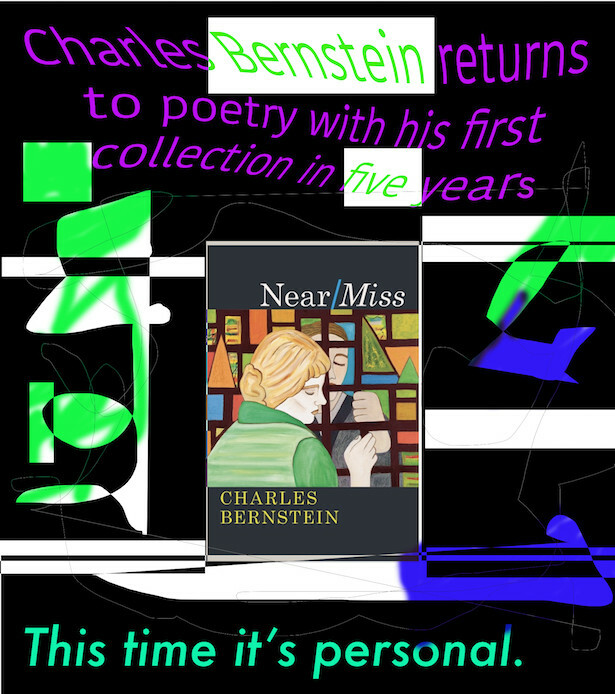 His volumes of poetry include Chances Are Few and Dancing on Main Street.